​Classes and one off workshops will commence shortly for infants aged 0-6. ​We haven't yet confirmed the start date, however you can register your interest today. Our 7 - 12 year old class is a perfect starting point for children wanting to grow confidence, communication skills, acting ability and start to understand & practically experience the TV & Film Industry. 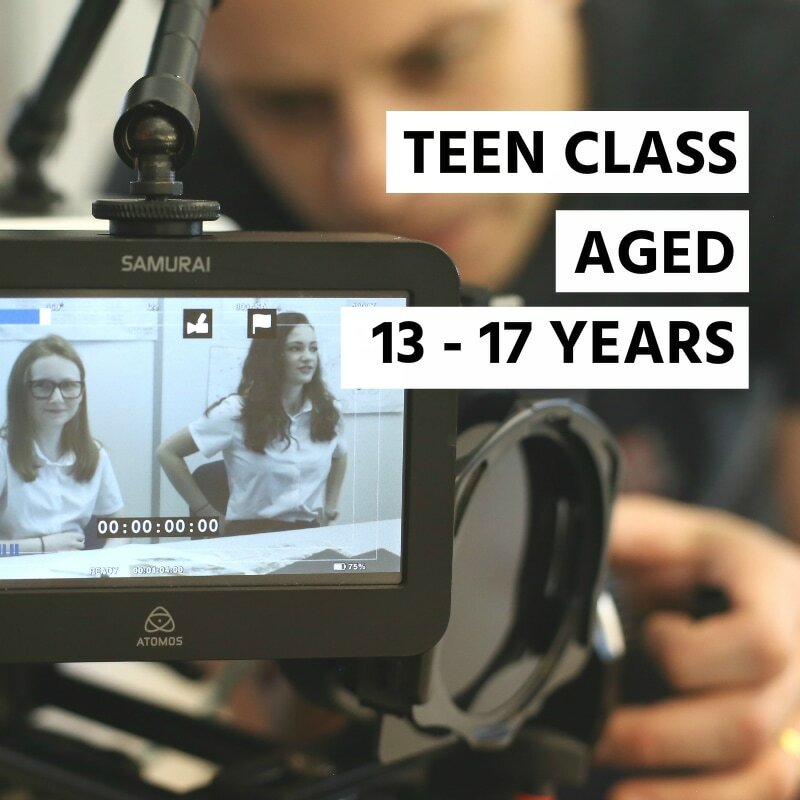 Our 13 - 17 years class is perfect for those wishing to learn & enhance life skills, Acting Ability & Screen Understanding; this class has also enabled class members to gain better exam results. "My child was only interested in Acting, everywhere else wanted them to do singing and dancing as well"
We welcome those with or without experience. We currently have two weekly classes available for Children (7-12 years) and Teenager (13 - 17 years). 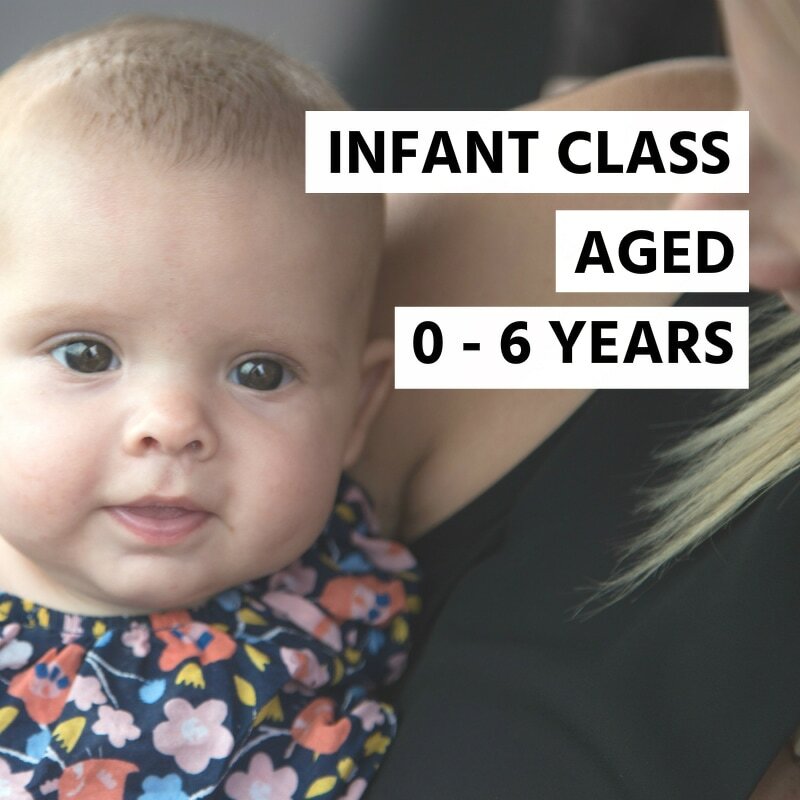 ​Infant Classes: we will soon be holding one-off sessions for children aged 0-6 years (split into appropriate age groups).
" IPM classes run during school breaks which is great to keep our children entertained during holidays"
Upon application via our online form you will will be contacted to arrange a meeting (if you haven't heard anything after a couple of weeks feel free to call the office). Stage 2 - Your child will attend their First Class (this is a trial session - no commitment is required). Stage 3 - If your child is suitable for the class we would offer to enrol with the Academy. Class spaces are limited and are by invite only. "The Pay-as-you-go Service made the classes very easy to afford"
No, Unlike with most drama/acting schools we do not enforce bulk payments, instead IPM are proud to offer its class members a more affordable 'Pay-as-you-go' service. Meaning you can simply pay weekly for the class your child attends.